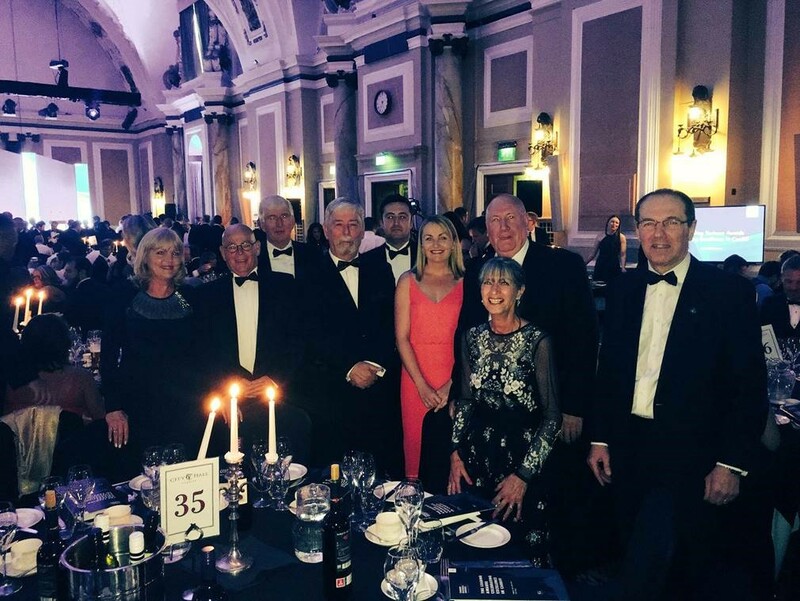 We are proud to announce that for a second year in a row CJCH Solicitors has once again named a finalist in the prestigious Cardiff Life Awards. Our firm is honoured to server our community and delighted to be in the Legal and Financial category. 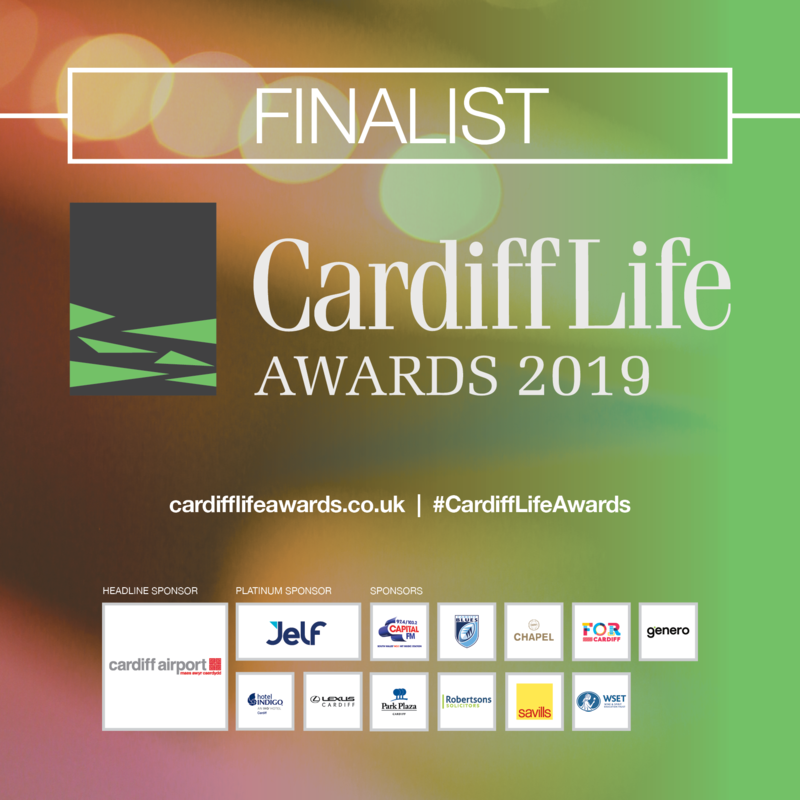 We are also excited to see the caliber of our fellow nominees, as we are sharing the spotlight with some phenomenal local and national brands that make up the 2019 Cardiff Life Awards finalist list. 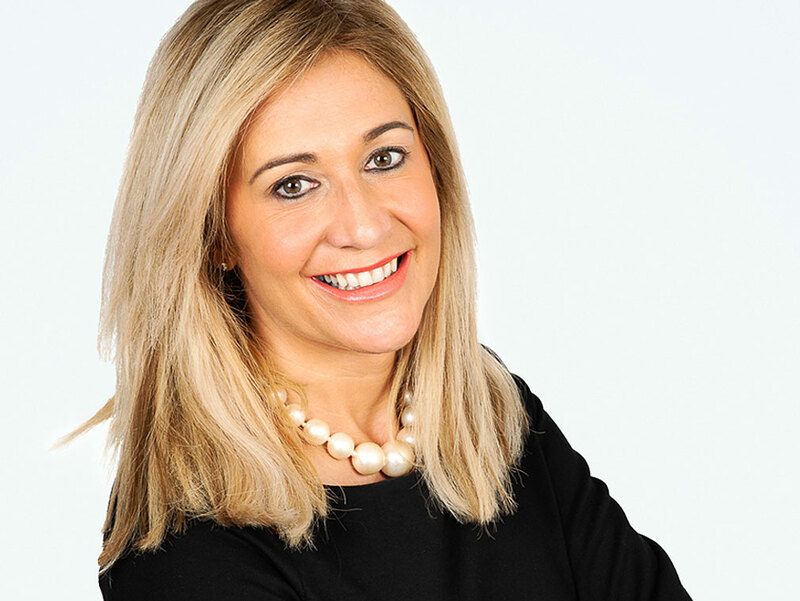 We look forward to celebrating with all the guests at the gala event at Cardiff City Hall in March. The Cardiff Life Awards committee made the announcement this afternoon of their finalists across the 18 categories in their award lineup. 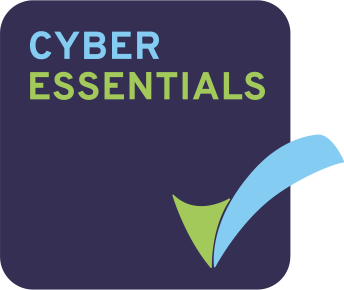 CJCH Solicitors is proudly nominated as a finalist in the category of Legal and Financial, which is sponsored by FOR Cardiff. It is an honour to be nominated, and we wish all of the nominees the best of luck for the ceremony on the 15th of March. 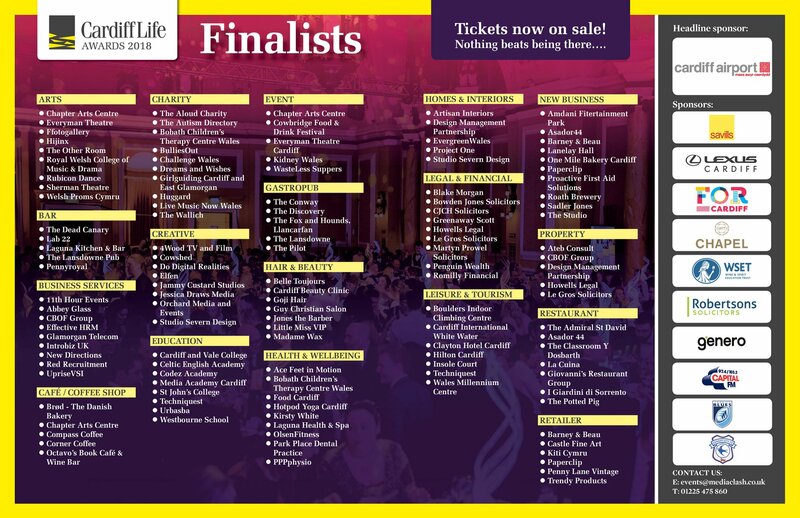 More information on the event from the Cardiff Life Awards team here.